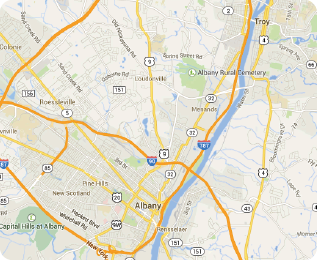 Albany: The facility is open as normal. Bethlehem:The facility is open as normal. Duanesburg YMCA: All morning classes and programs, including Child Watch, are canceled. Glenville: All morning classes and programs, including Child Watch, are canceled. Learning Ladder opens at 9:00am. Greenbush: All morning classes and programs are canceled. Child Watch opens at 9:00am. Before-School Care opens at 8:00am. Greene County: All morning classes and programs are canceled. Guilderland: The facility is open as normal. Schenectady: The facility is open as normal. Southern Saratoga: The facility is open as normal. Troy: All morning classes and programs, including Child Watch, are canceled.